I've been on an Indian food kick lately. 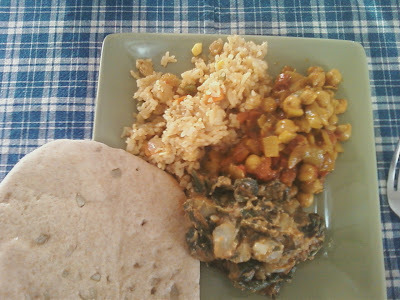 I recently made the Indian trio in Chloe Coscarelli's new cookbook and it was wonderful. Our house smelled amazing! This isn't the recipe I'm using here but if you check out her cookbook you can get the recipes for these amazing dishes. 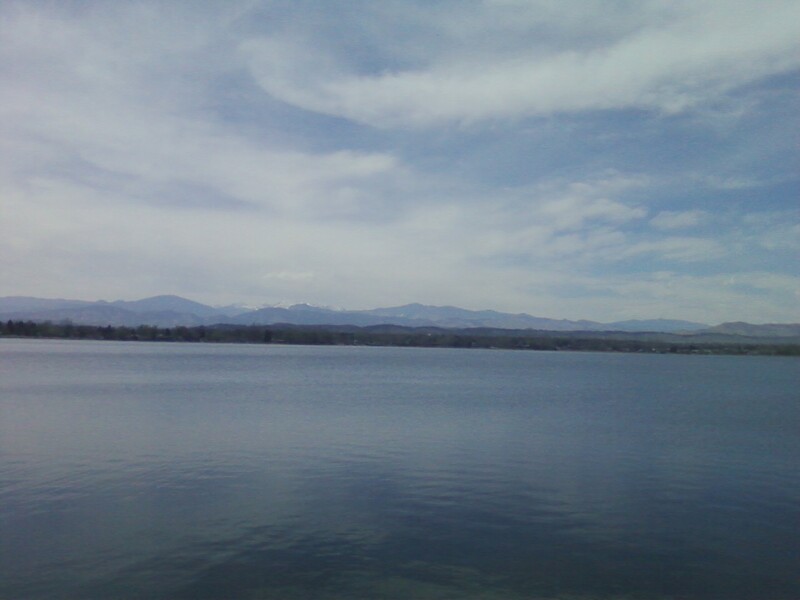 Side note- yesterday was a beautiful, sunny day and I had the chance to go for a walk with a friend at Lake Loveland. I miss having a lake nearby and it was nice to be around the water- and to see the magnificent mountains! 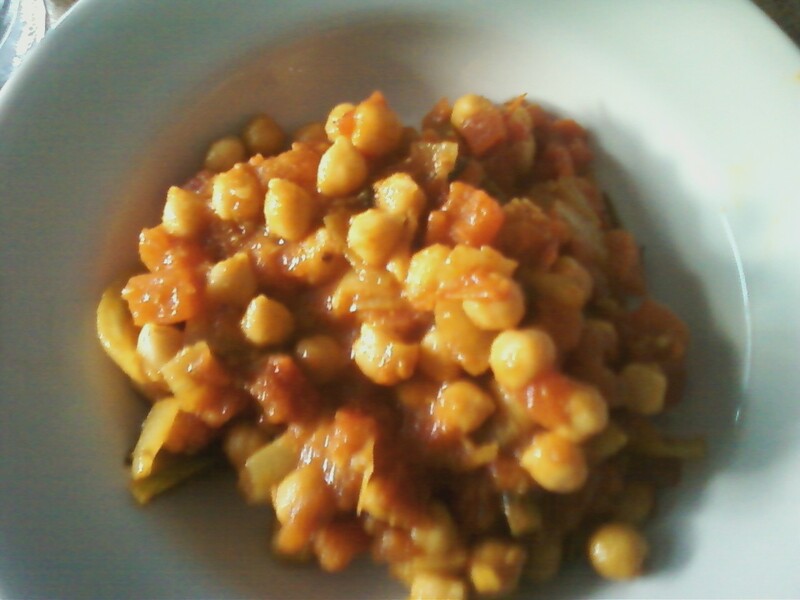 I was craving Indian food again but wanted to try a different recipe so this time I made the Chana Masala recipe from Post Punk Kitchen. I love the twist with the jalapeños- they added just the right amount of spice. I served it with some jasmine rice and that was it! 1. Preheat a large pan over medium heat. Meanwhile, mix together the spice blend in a small bowl. 2. 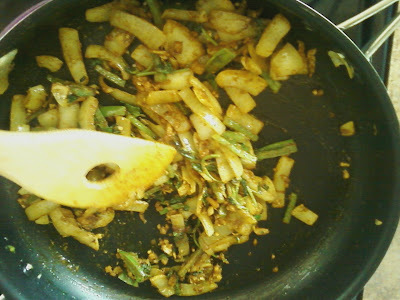 When the pan is hot, sauté the onion in the coconut oil for about 10 minutes, until nicely browned. While it's sautéing you can prep the rest of the veggies. 3. Add the jalapeño, garlic and ginger and sauté until fragrant, about 30 seconds. Add the cilantro and sauté until wilted. 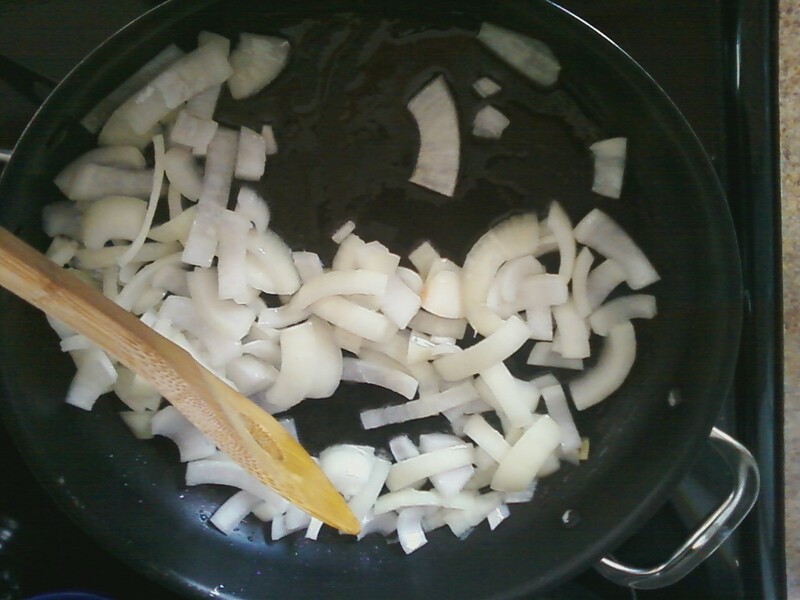 Add the spice blend and toss to coat the onions, letting the spices toast a bit (about a minute or so). 4. Add the tomatoes and mix well, scraping the bottom of the pan to deglaze. 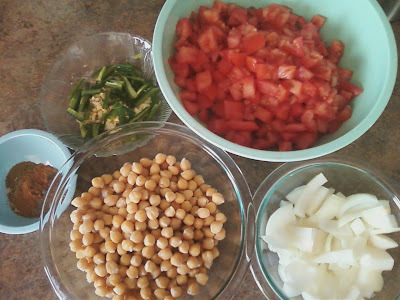 Add salt and pepper, chickpeas and agave. 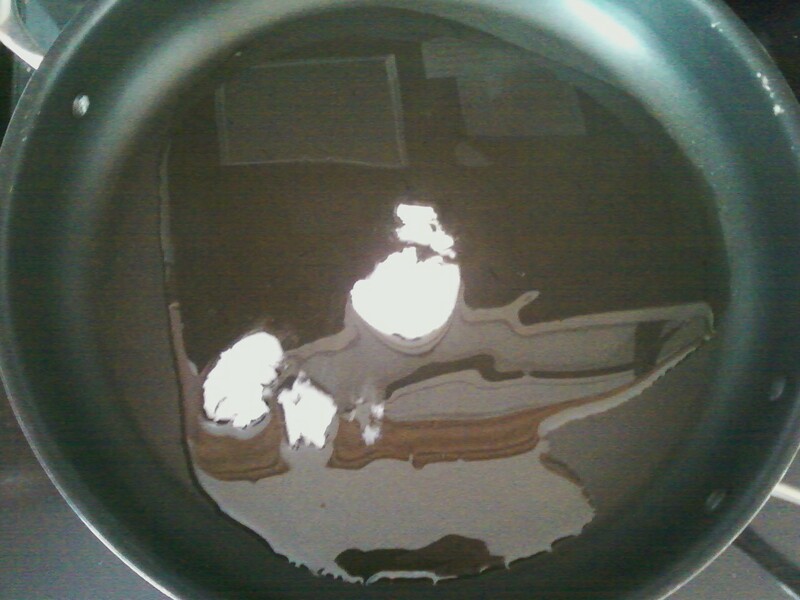 Cover the pan and bring heat up a bit. The tomatoes should take about 10 minutes to break down and get saucy. 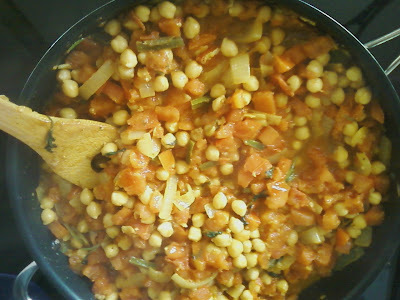 Remove the lid, and cook for about 20 more minutes on low heat, so that the flavors meld and the sauce thickens. It shouldn't be too thick (like a marinara) but it shouldn't be watery either. 5. Add lime juice or tamarind concentrate. Taste for seasoning, you might want to add a little of this or that. Let sit for 10 minutes or so off the heat before serving. Serve with rice and garnished with cilantro if you like! Other exciting things going on- my friend Julia mailed me a bottle of delicious Oregon wine. 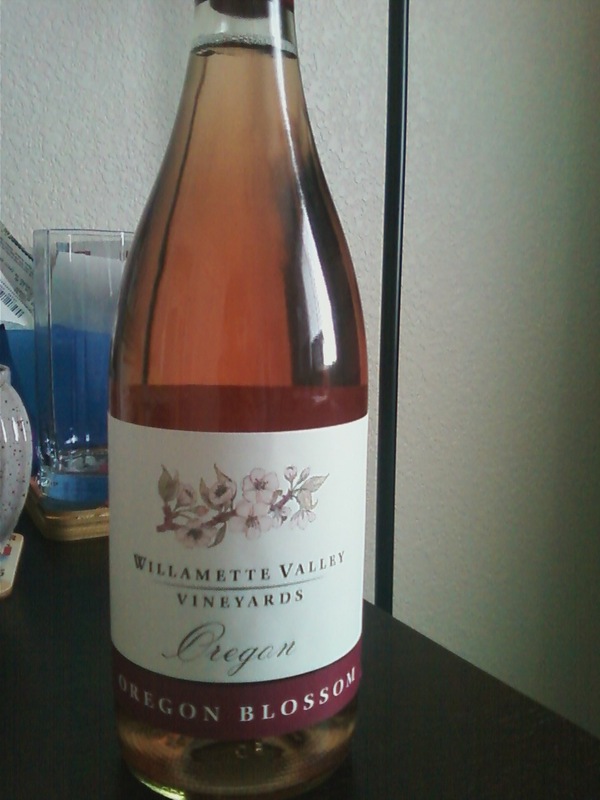 I can't wait to crack it open! Also- Michael and I are adopting a puppy! We are going to name her "Estes" and Michael wants to call her "Estes Bark" haha. 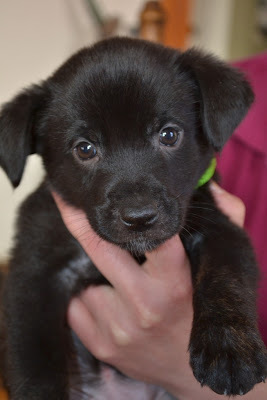 She's a rescue pup and a black lab/german shepherd mix (we think). We get to take her home next Sunday, when she's 8 weeks old! We're busy preparing our house for a puppy- I have to get rid of all my little piles of stuff everywhere. Good thing we have a week!